EuroMedica EurOmega-3 fish oil in tablet form. It has 50 times greater absorption than fish oil and enhanced bioavailability. Omega3 Fatty Acids from 100% sustainable, pure salmon. No fish aftertaste. Heart, brain, skin, immune and nervous system support. 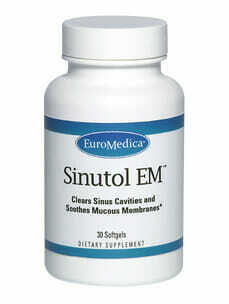 EuroMedica EurOmega-3 fish oil in tablet form. 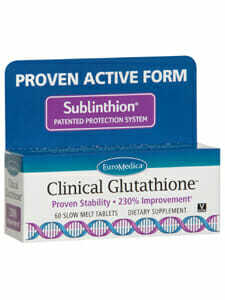 It has 50 times greater absorption than fish oil and enhanced bioavailability. EPA DHA Omega3 Fatty Acids from 100% sustainable, pure salmon. No fish aftertaste. Heart, brain, skin, immune and nervous system support. 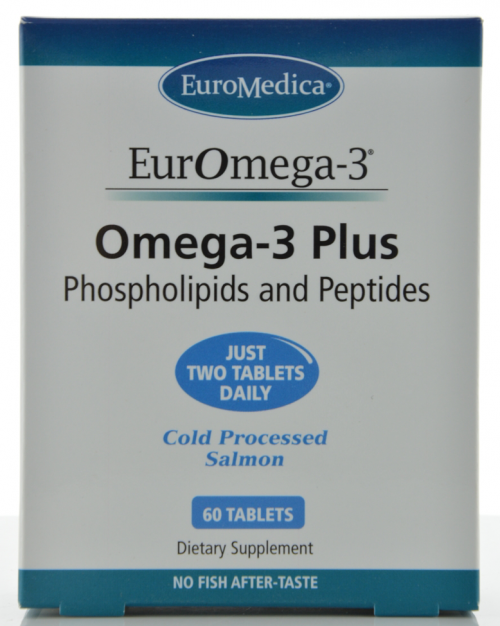 Why Choose EurOmega-3 Over Other Fish Oil Supplements? EurOmega-3 is NOT just another fish oil, but the first major advancement in Omega-3 Science in 30 years. Just two tablets equal the clinical effects on cholesterol metabolism equal to 4-6 grams of fish oil. Naturally bound to phospholipids, EurOmega-3® has 50 times greater absorption than fish oil. Scientific research has shown that Omega-3 fatty acids bound to phospholipids have greatly enhanced bio-availability and stability than fatty acids on triglyceride carriers such as fish oil. EurOmega-3 is the first major advance in omega-3 science in the last 30 years. The unique processes utilized in the creation of this product allows for a level of EPA (eicosapentaenoic acid) and DHA (docosahexaenoic acid) absorption never before seen in the natural products industry. In fact, the omega-3 fatty acids in EurOmega-3 show intracellular absorption rates up to 50 fold higher than fish oils. This extraordinary absorption is due to the unique, patented extraction method, completely different from fish oil products, used to produce EurOmega-3. Unlike many omega-3 supplements, EurOmega-3 uses only one species of fish – Atlantic salmon (Salmo salar). Native to the cold waters of the North Atlantic, the salmon are contained in ocean fjords in Norway and Scotland. These deep-water, narrow inlets are protected with special marinefriendly nets that both protect the salmon and prevent them from leaving the fjord. However, they have all the advantages of ocean life – fresh, clean water, and natural diets – without the dangers of predation. Being a managed population – “wild farmed” – means that the salmon used in EurOmega-3 aren’t culled from rapidly depleting wild stocks. It also means that they are not kept in shallow, artificial “fish farms” miles inland in unsanitary conditions. Additionally, no part of the salmon is wasted – the head tissue (rich in phospholipids) is used for EurOmega-3, and the rest of the body is filleted for food. The entire process is completely sustainable and responsibly managed. EurOmega-3 is the end result of a French government research project. In 2001, the French government, in conjunction with National Interprofessional Office for Sea Products and Aquaculture, asked researchers throughout France to investigate potential uses of marine by-products and accessory catches. This governmental research project gave rise to ‘Vectorization’, a unique manufacturing process. It extracts marine phospholipids complexed with EPA and DHA from salmon. The active matter in this product, which we call phospholipo-protein compound from salmon, is extracted according to a unique patented process – using no heat, no chemicals and no solvents. Phospholipids (PL) form the membranes of cells. Their chemical structure is essentially a fatty acid, a phosphate group, and an organic molecule. A triglycerol (TAG) is glycerol with three fatty phosphatidylcholine (PC) acids. Both phospholipids and triglycerides can act as carriers for omega fatty acids. However, omega-3 fatty acids bound to phospholipids PhosphOmega-3) have been shown in scientific research to have greatly enhanced bioavailability and stability (not prone to rancidity) than fatty acids on triglyceride carriers. This may be due in part, to the position of the fatty acid on the PL or TAG carbon carrier chain. During the processing of fish oil, exposure to heat, pressure and solvents alters the position of the fatty acids on the TAG carbon chain, redistributing them from the preferred sn-2 position to the less desirable sn-1, sn-3 positions. It is theorized that this redistribution has an impact on absorption and utilization. It is true that omega-3 fatty acids are absorbed from fish oil; hence, the excellent medical studies. However, several grams must be used on a regular basis to achieve results, because triglycerides are such ineffective transport mechanisms. When EPA or DHA is located in the sn-2 position on the carrier chain, better effects have been reported than when found in the sn-1,3 positions. Since PhosphOmega-3 is not subjected to harsh processing methods, the omega-3 fatty acids remain in their original positions on the carbon chain (sn-2), which is in turn bioidentical to the positioning of omega-3 fatty acids in the human brain. This allows for a perfect match with how the body utilizes these important compounds. Greater absorption and bioavailability also means a much smaller dosage is required to yield health benefits. 2 per day for 30 days, then 1 per day thereafter. May continue with 2 per day for enhanced benefits.